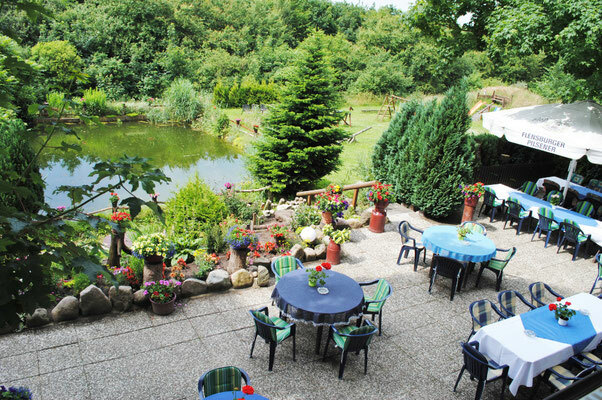 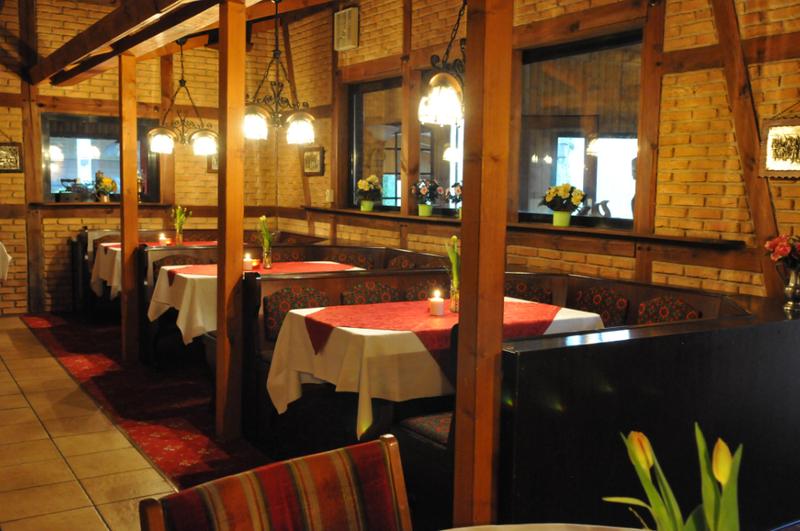  The Restaurant - hotel-ruhekrugs Webseite! 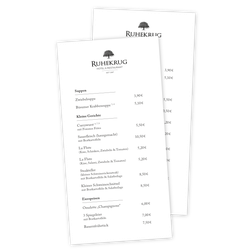 Besides our regular menu we offer seasonal dishes, such as asparagus, "Rübenmus" or "Grünkohl-"meals. In addition we also offer menus for special events or holidays like Christmas. On sunny days our large terrace invites with an uninterrupted view of nature to linger. 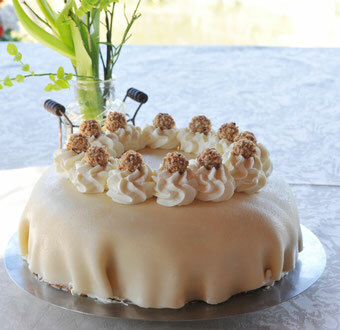 We offer a wide range of homemade cakes and also fulfill your individual wishes. 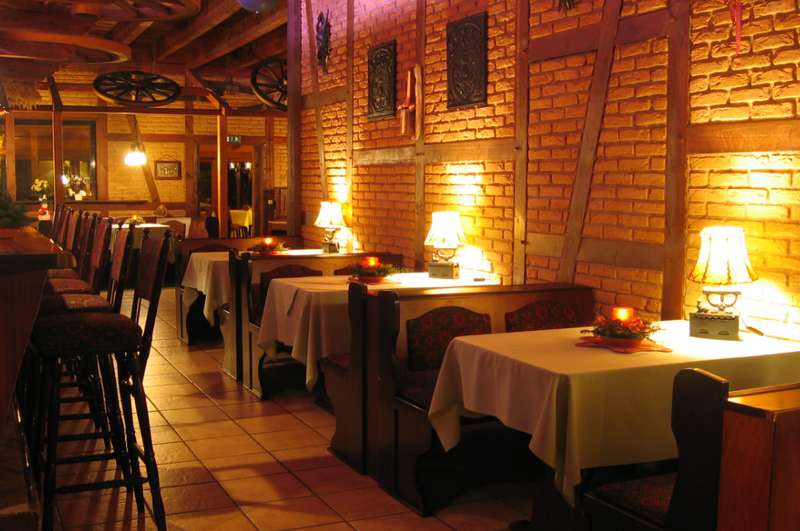 Our menu is currently under construction and will soon be visible to you.